Fully booked through next year. WHAT? We provide Indie Author advance launch, and focused continuing PR via our extensive social media outreach. WHO? " As award-winning authors we know what it takes to get the word out there. We support your work. 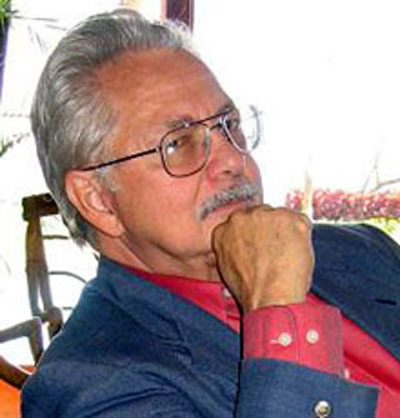 We know what goes into the writing, and we know from experience how to propel your book." The Sage Companions are best-selling authors, storytellers, artists, and spirited sages. 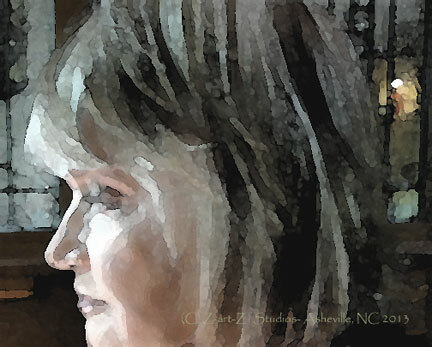 We connect with a built-in audience interested in age-friendly trends, products and services...and what you have to say ..your wise words.
" janeAnne is a seasoned marketing outreach professional with over 30 years experience and success across a wide spectrum of business. She is the founder and owner of a PR firm and the founder and current owner of an Indie Publishing 'Cottage' best known for life-affirming publications- both print and online. She is the recipient of the Independent Booksellers' Visionary Award and a Best-Selling Author." That has proven to be especially true if your site is in one of the top three positions. According to the latest research, these spots receive 58.4 percent of all clicks from users. Websites ranked number one received an average click-through rate (CTR) of 36.4 percent; number two had a CTR of 12.5 percent; and number three had a CTR of 9.5 percent. We track our numbers by internal software and are happy to provide data upon request. We welcome the opportunity to partner with, support and promote socially conscious and age-friendly businesses. SEO gusto adds up to any number of Top 10 slots on the First Pages on Google. Create and expand on relevant, authentic, and original content sensitive to reader interest and consumer demand. Reach a wide audience, provide inspiration. Change the way readers think about home, life, environments.. Articles, tips, blog and commentaries cappeal to and motivate the powerful “boomer” audience and extend beyond a single demographic- regardless of age. the Independent Publisher (IPPY) 2013 Award for Best Adult Fiction eBook. for editorial suggestions that were incorporated into the award-winning eBook version of the novel... ."
SORRY- we are not accepting clients at this time. Please check back if you are interested in a guest or sponsored article. A "guest article" not only contains original content written by you, but excludes( does NOT promote) mention of your business or an affiliate or other business. 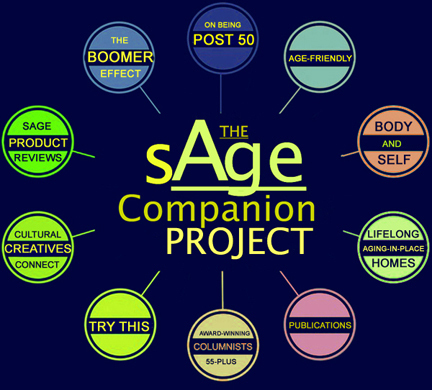 It needs to focus on Sage Companion eMagazine content such as: age-friendly tips, ways to live comfortably at home, wellness, green living...see the site map HERE for content ideas and go from there. a) A FREE "guest article" may contain a link to your PERSONAL BLOG or personal social media account only. This may appear only in the author’s bio of the article. However, links relating to your website, company website, affiliate or client’s website may NOT be contained in the article. This would make it a "sponsored article" (see below). b) A small consideration "guest article" with a link to your WEBSITE or affiliate/company/ client’s website in the author’s bio of the article has a cost, payable via Paypal just $5. No links may be contained in the article content itself. This would make it a "sponsored article" (see below). Any links contained in the article must be in reference to the content. A "sponsored article" is a way to promote your business or product. Again, the article must contain relevant content. HERE are some content ideas. A "sponsored article" may include links to your website or a website you are writing on behalf of, related affiliate product or social networks within the content of the article. In this case, you may offer our readers a coupon code for your product or service. Any links contained in the article must be in reference to the content. Again, we do provide the means to include images. Our editor-at-large does review the content. We are happy to discuss any changes to the text before the article appears. The cost of a sponsored post written by you is $25.00 via PayPal. The post may include up to two relevant (2) sponsored links and two (2) images.